Earlier today we shared with you a collection of interesting websites to help students with their homework. That collection is general in scope and covers all content areas. In the present list (see below), we are narrowed down the scope to focus only on websites that provide help for math homework. 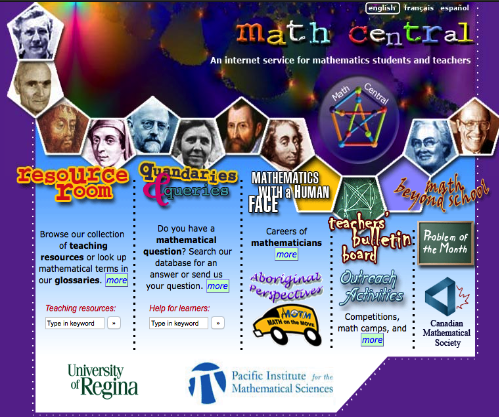 Students will get to access a wide variety of mathematical explanations, tutorials, videos and several other resources to help them make the best of their math homework. For iPad math helper apps, check out this list instead. 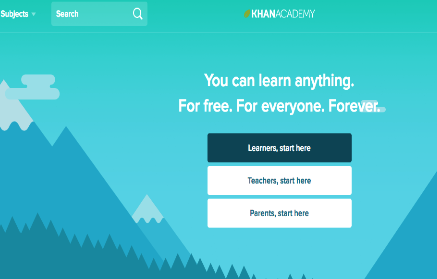 This is another wonderful platform students can use to access a plethora of educational resources covering different subjects areas. 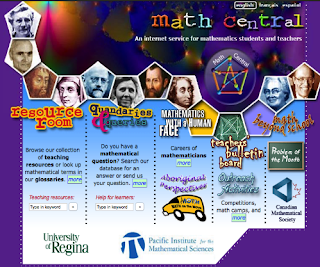 The site offers tutorials, instructional videos, explainers, guides, lesson plans and many more. 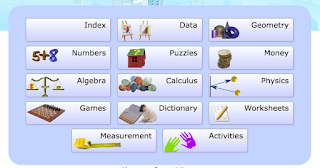 Math Is Fun provides educational resources to help students hone in their mathematic skills. These include worksheets, games, puzzles, dictionary, and several other materials covering major math concepts (e.g., geometry, algebra, numbers…). This is another great website that features tons of learning materials to help students of all ages with their math learning. 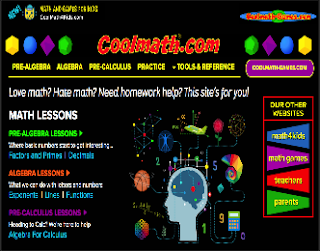 It covers topics that include pre-calculus, algebra, pre-algebra and many more. 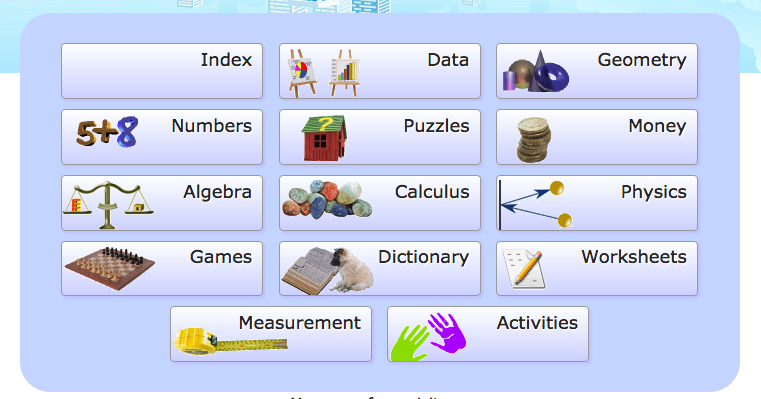 This section in Fact Monster features a wide variety of educational math resources that include games, flashcards, quizzes, and lesson plans.